The school is being held at the University of Hull campus on Cottingham Road. Hull (full name: Kingston-upon-Hull) is an historical city of Yorkshire, in the North of England. 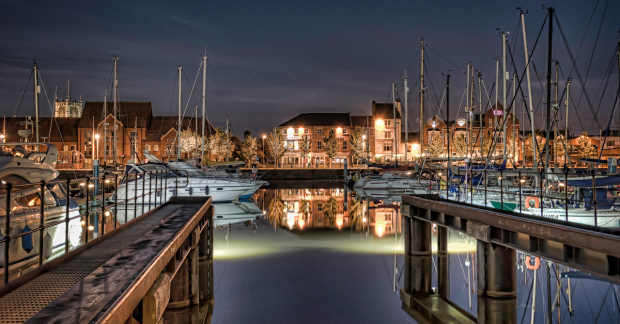 Funded in the 12th century, Hull city and its port developed across medieval ages because of its strategic position, where the River Hull joins the Humber. Today Hull is a young and modern city, known as the UK City of Culture 2017, for the university, its Aquarium, the museums and many other things. We are happy to welcome you in Hull in September 2018!